On Sale Now! 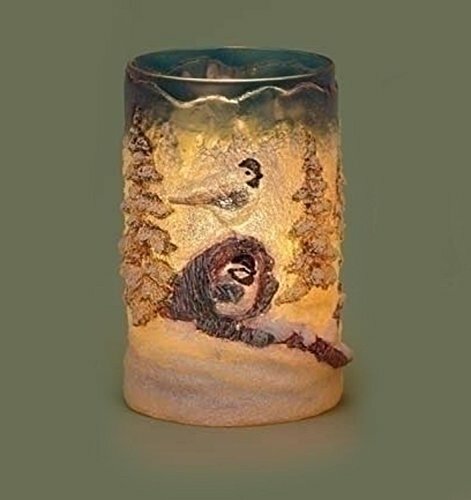 Save 10% on the 6'' Country Rustic Winter Forest Scene with Birds Textured Christmas Votive Candle Holder by Roman at Two Clock. MPN: 31420844. Hurry! Limited time offer. Offer valid only while supplies last. Decorative country rustic inspired design with a wintry forest scene and birds. Features a textured glass finish embellished with sparkling glitter. View More In Candleholders - Page 7.